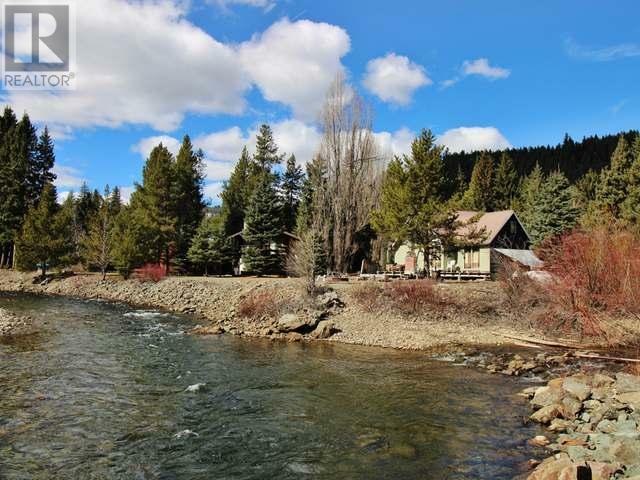 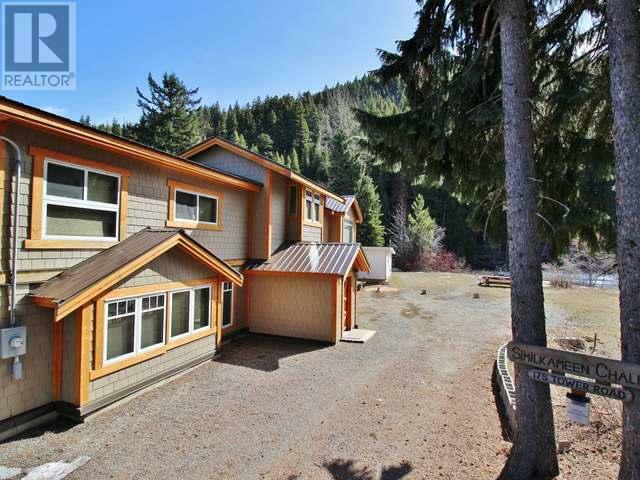 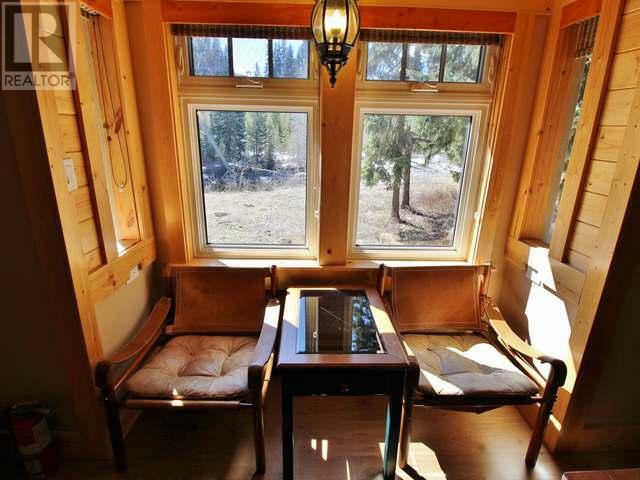 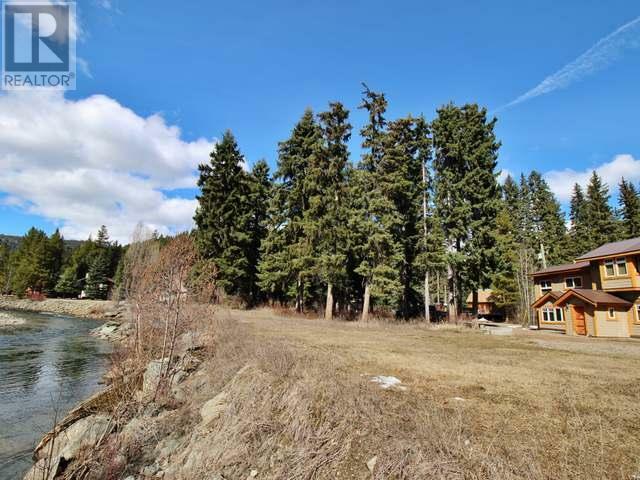 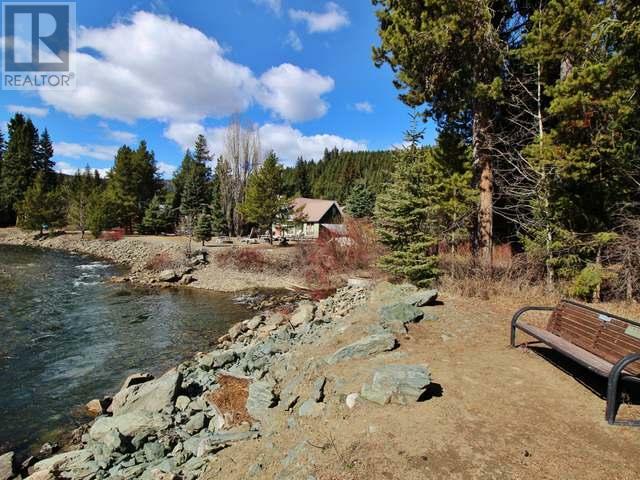 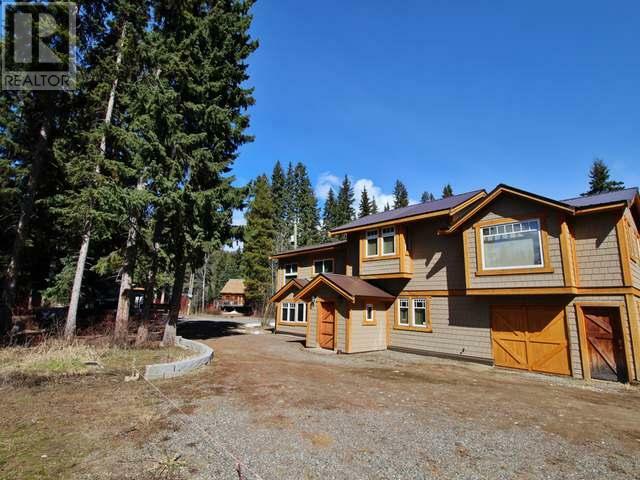 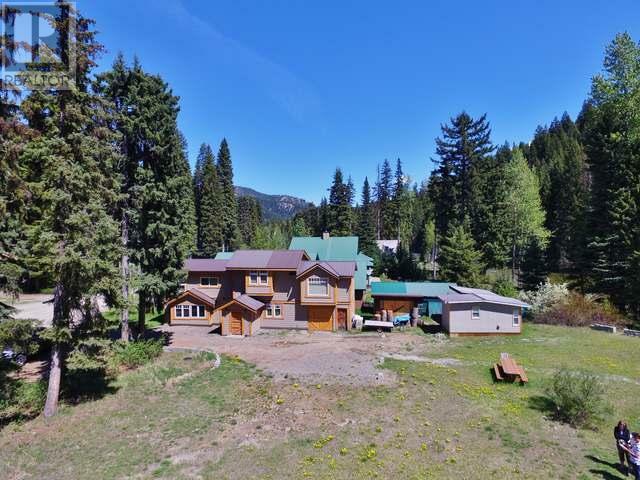 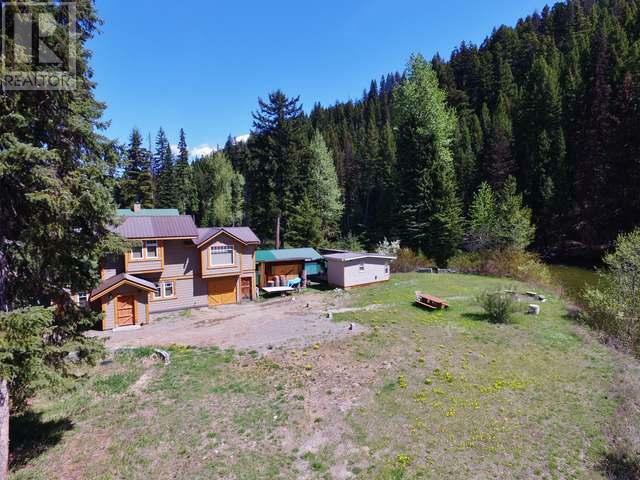 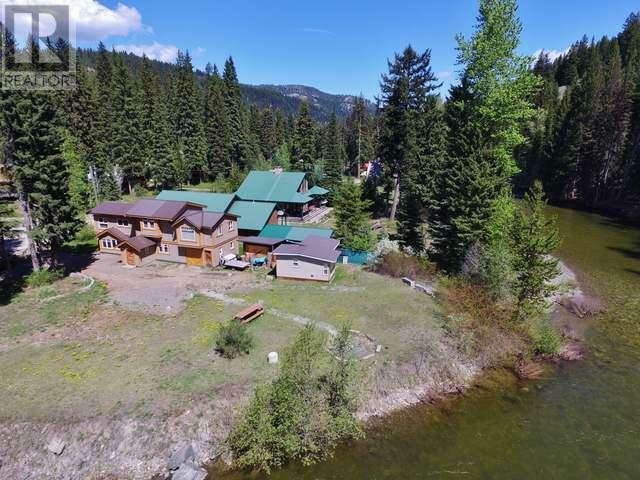 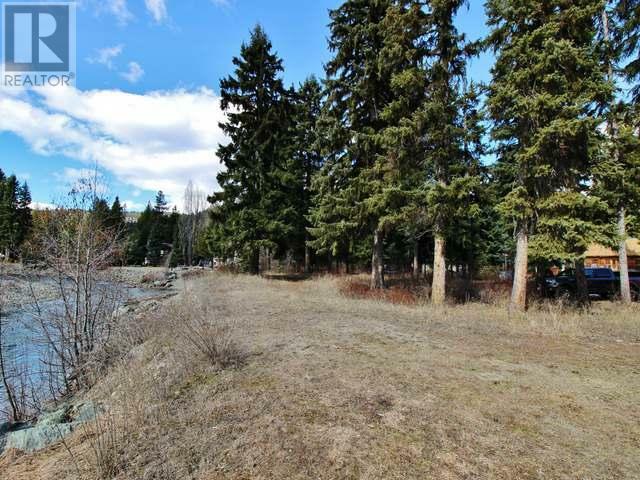 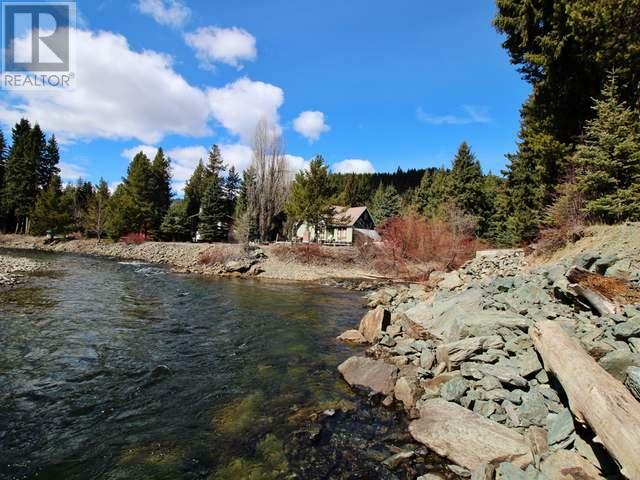 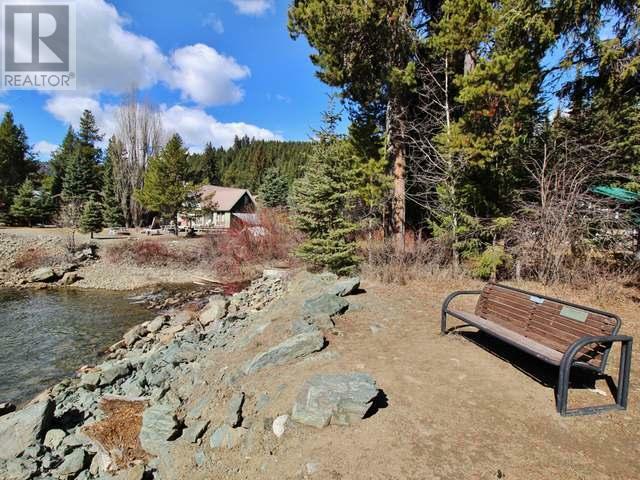 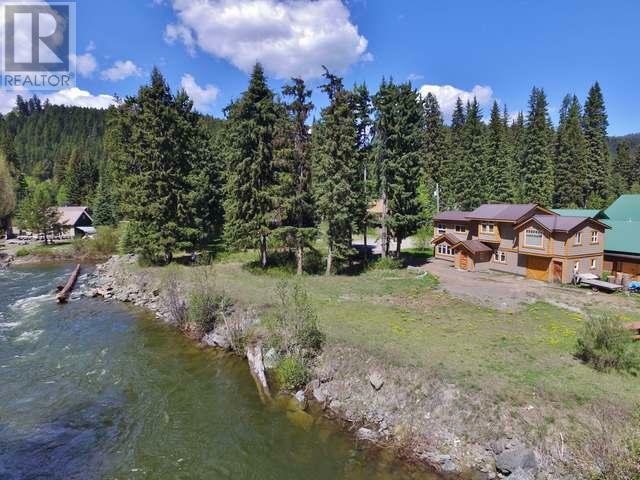 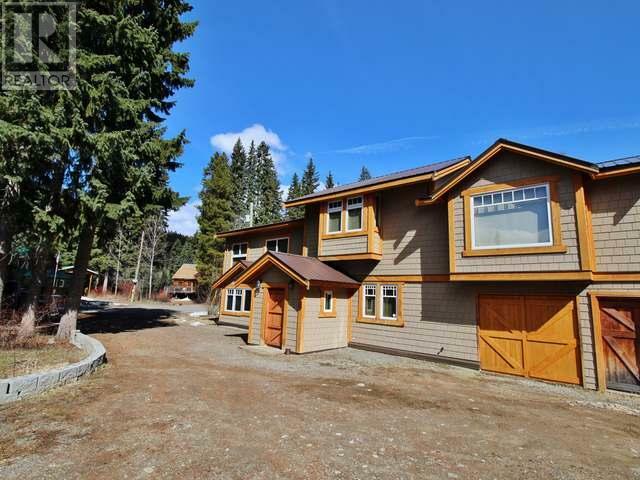 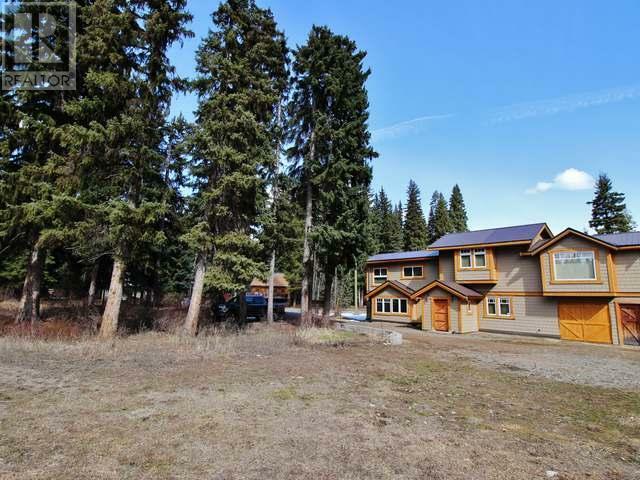 Stunning waterfront home located on the doorstep of Manning Park. 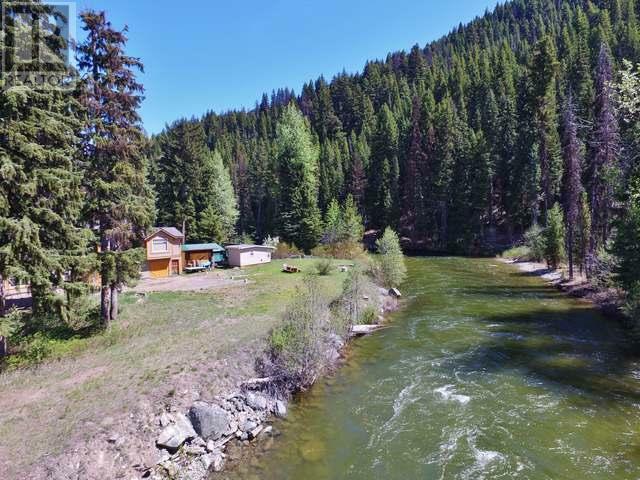 Nestled under pine trees on the edge of crystal clear Similkameen River, the property provides you with a soothing nature experience. 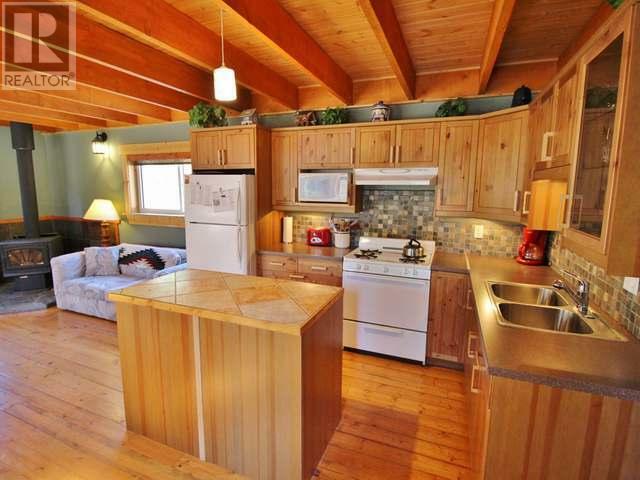 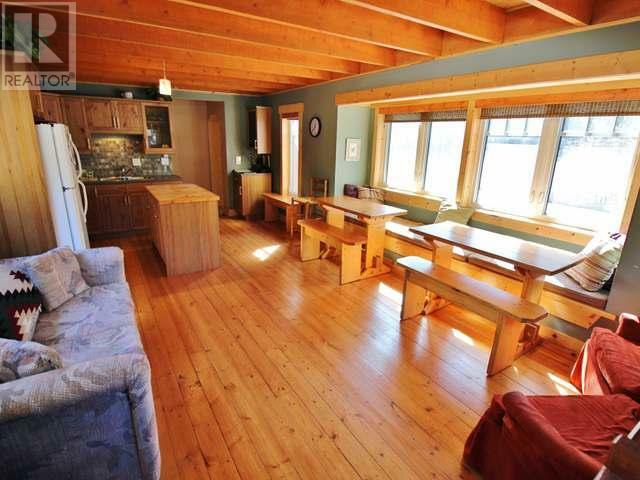 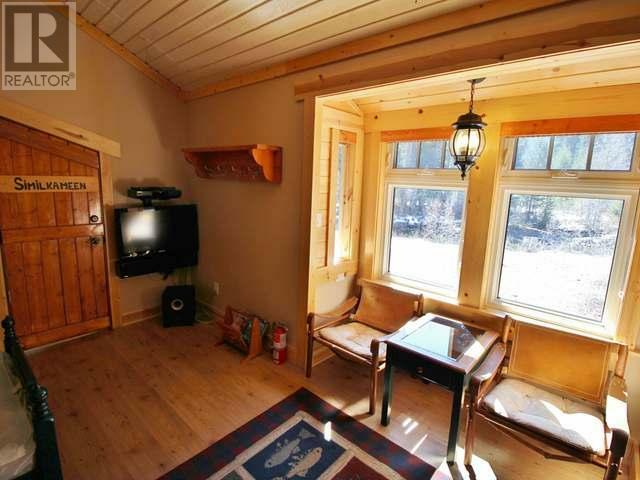 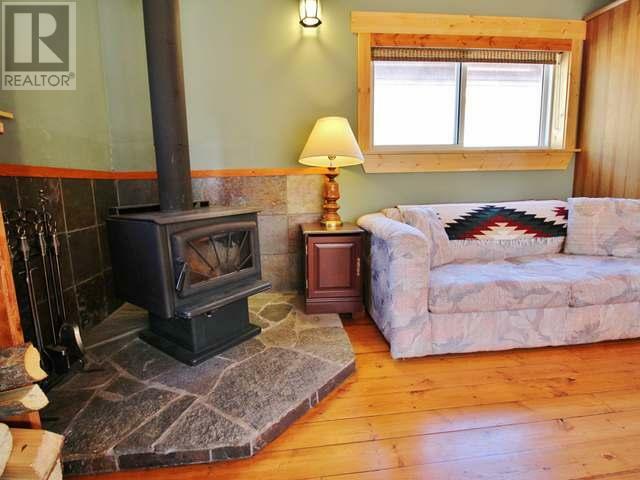 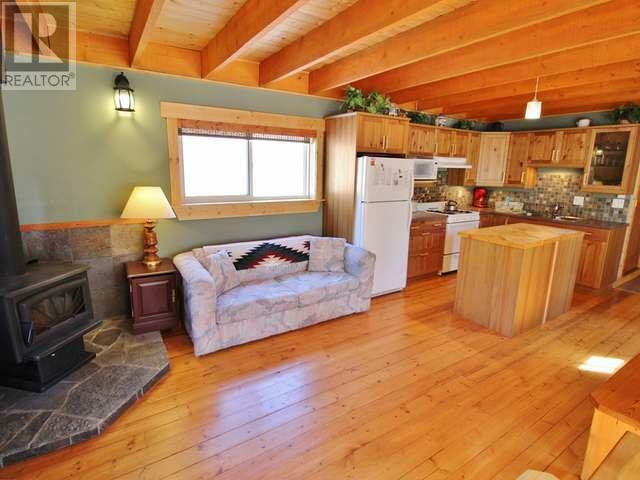 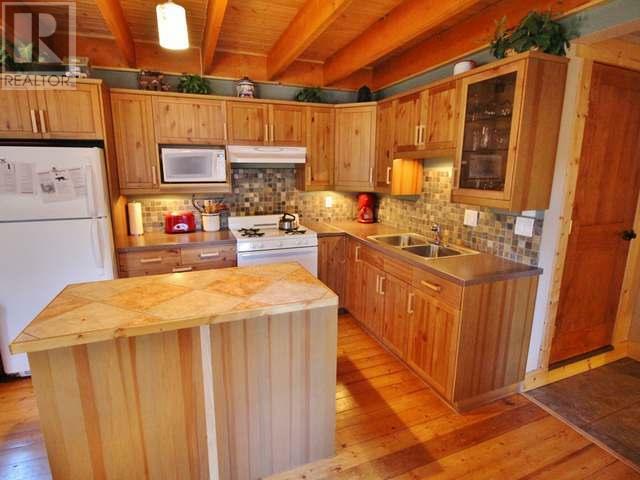 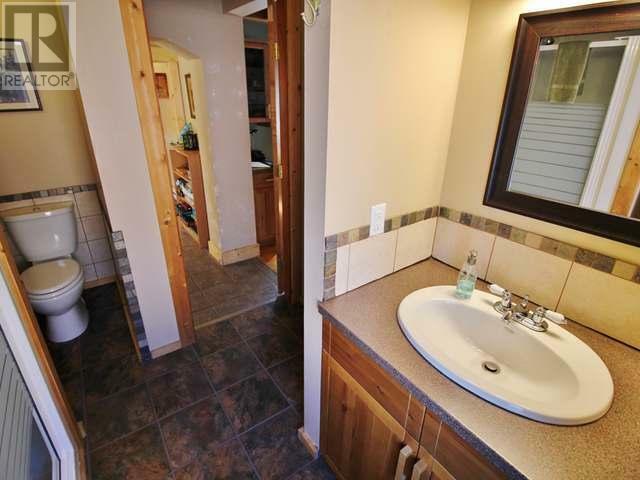 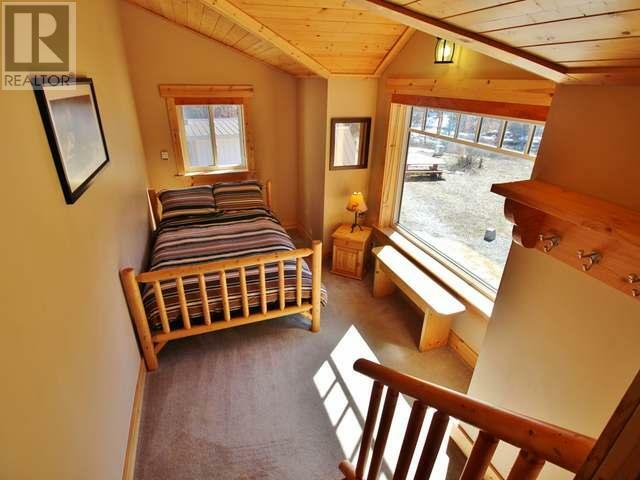 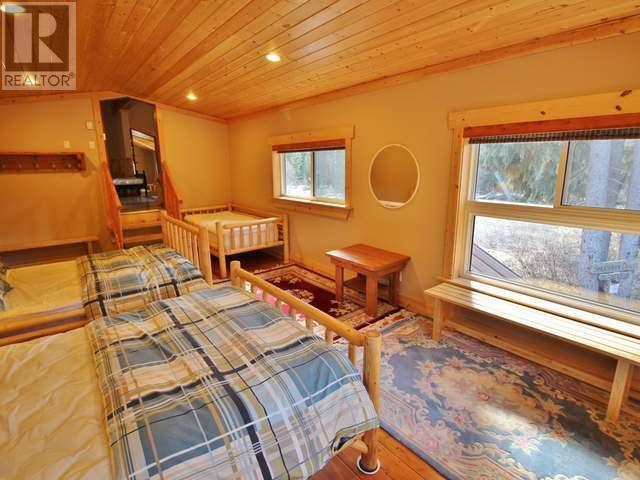 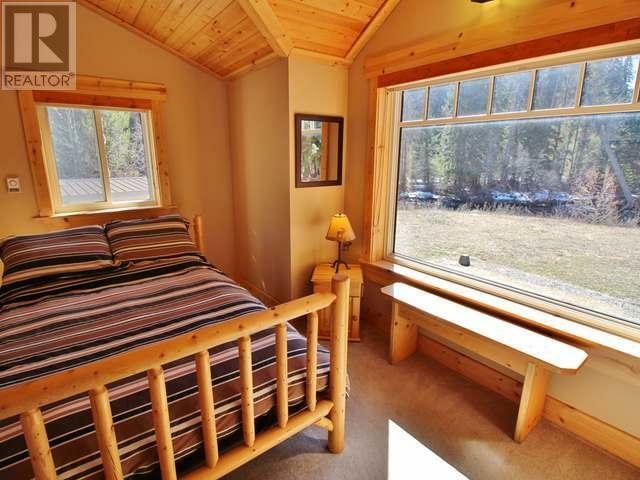 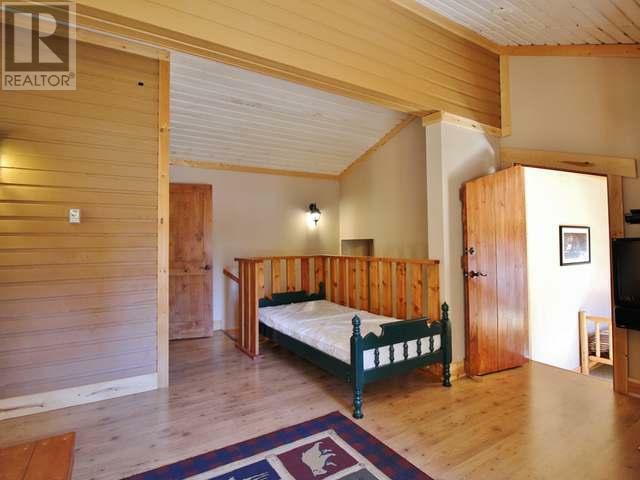 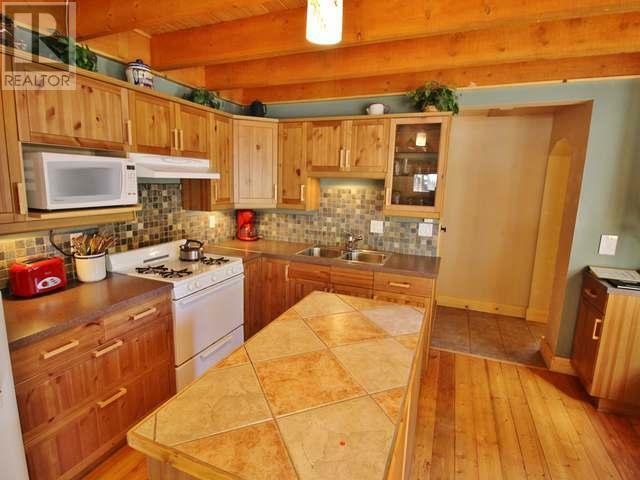 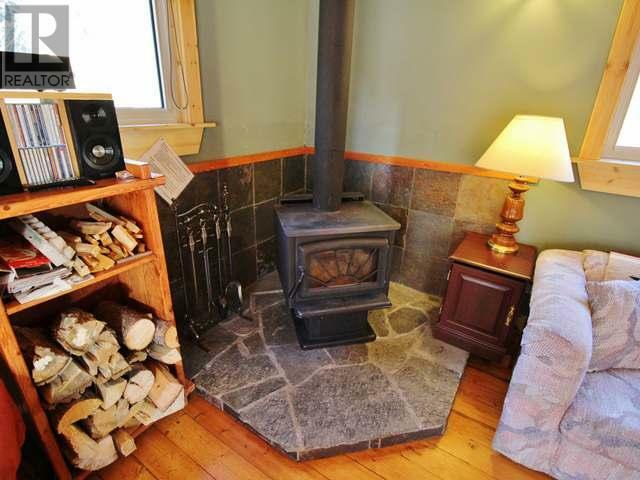 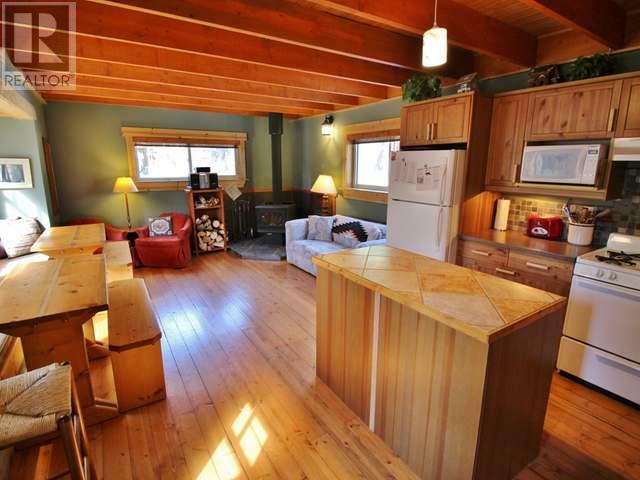 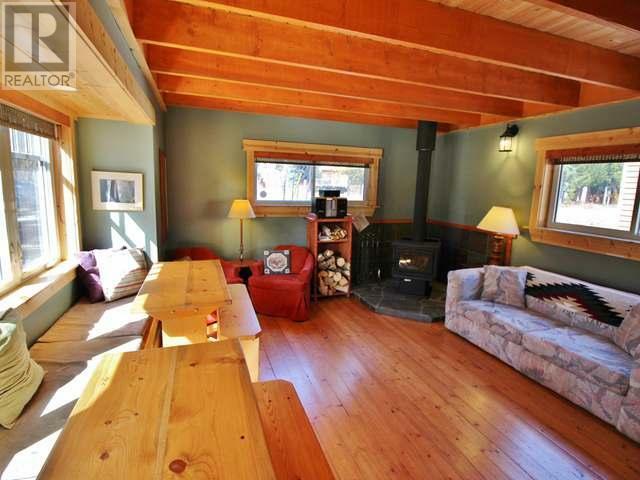 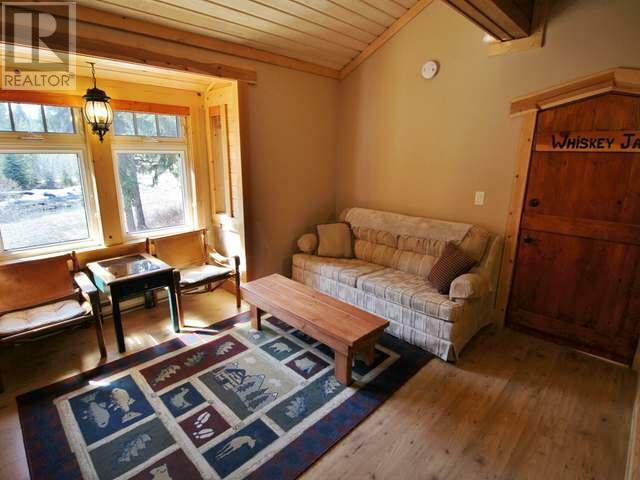 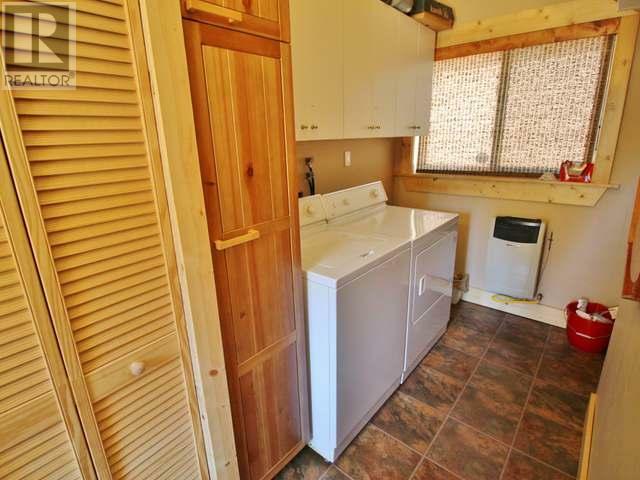 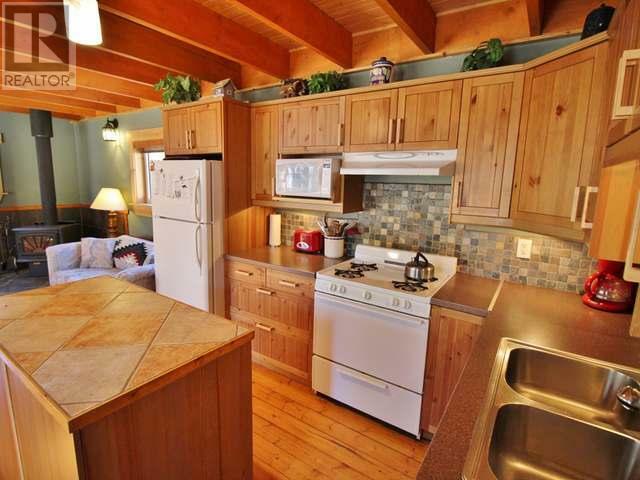 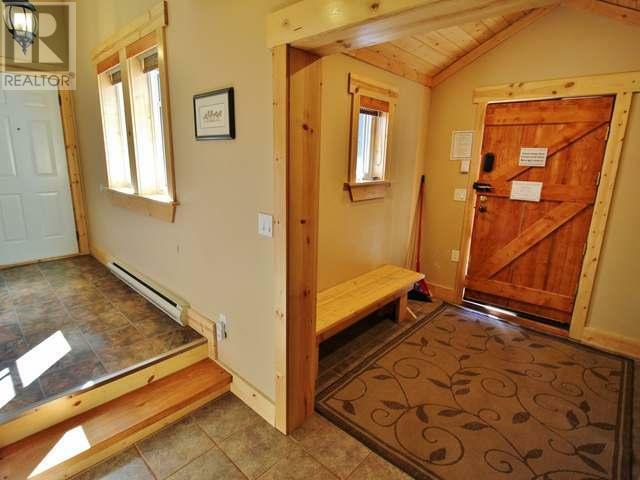 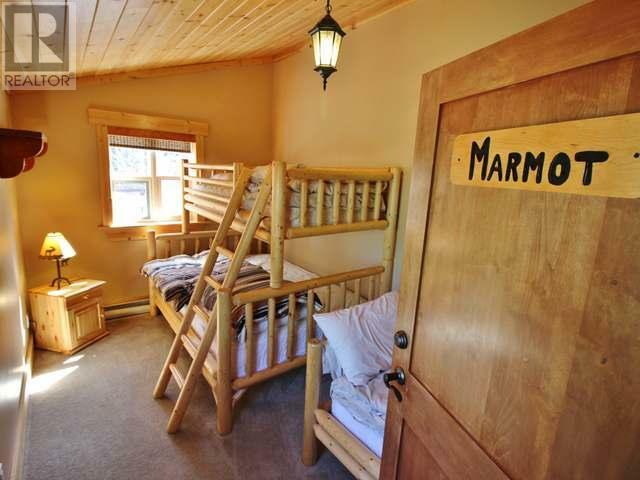 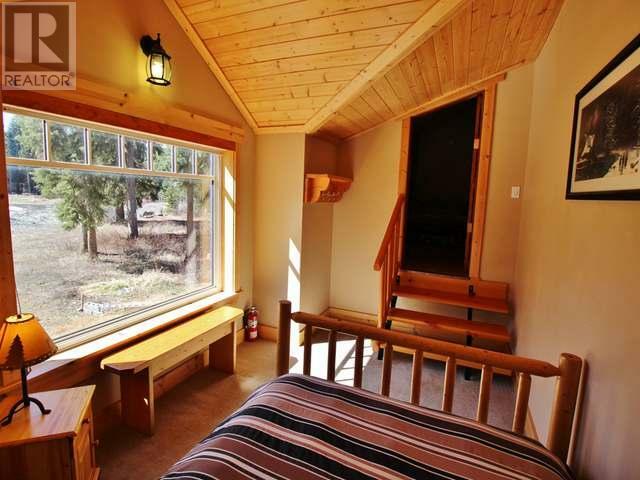 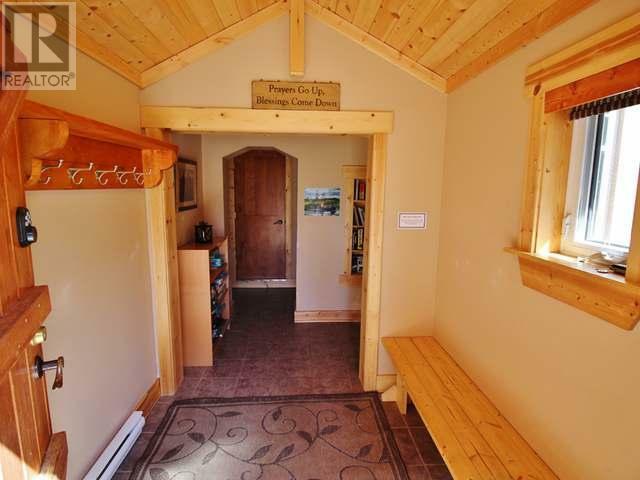 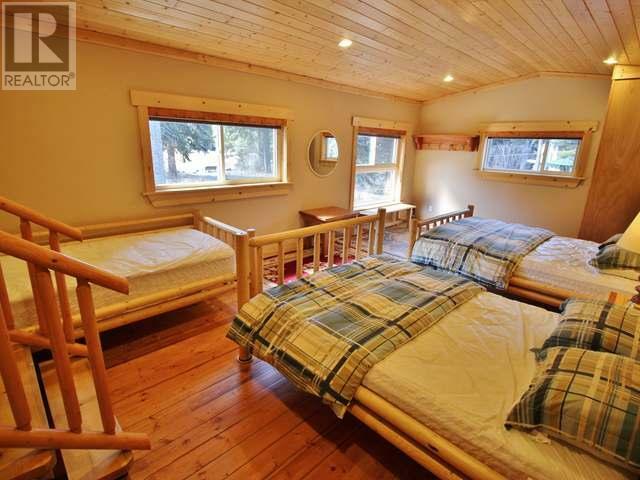 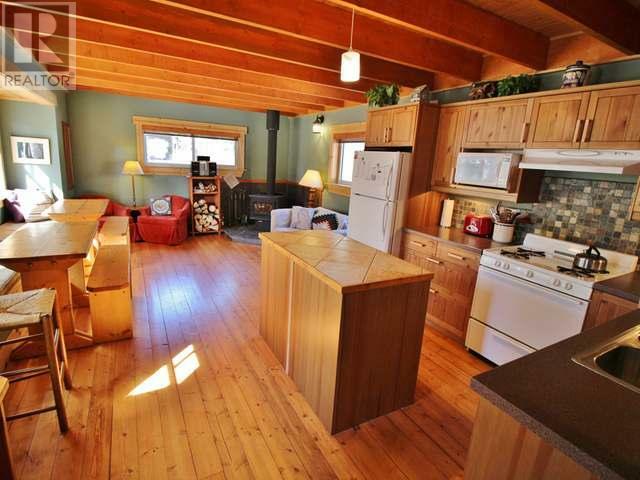 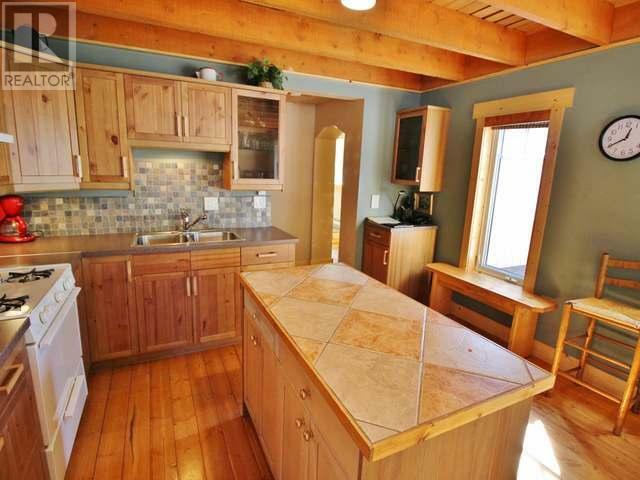 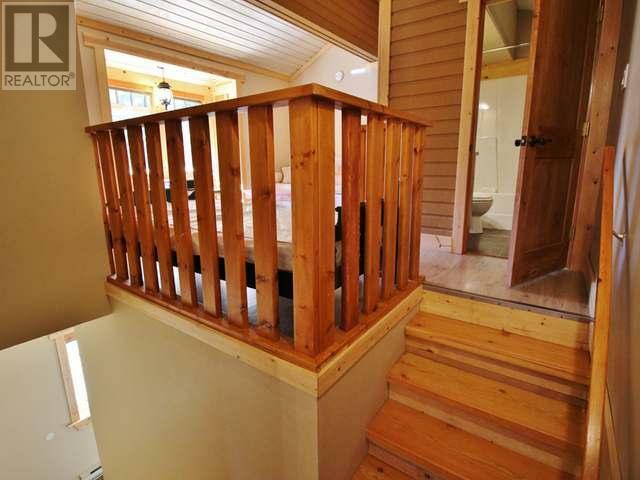 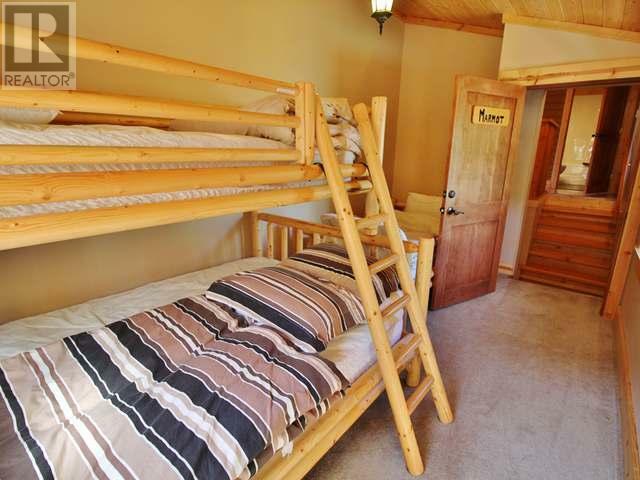 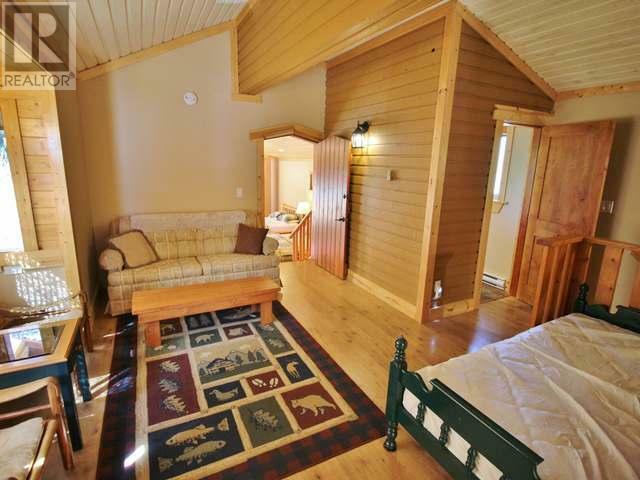 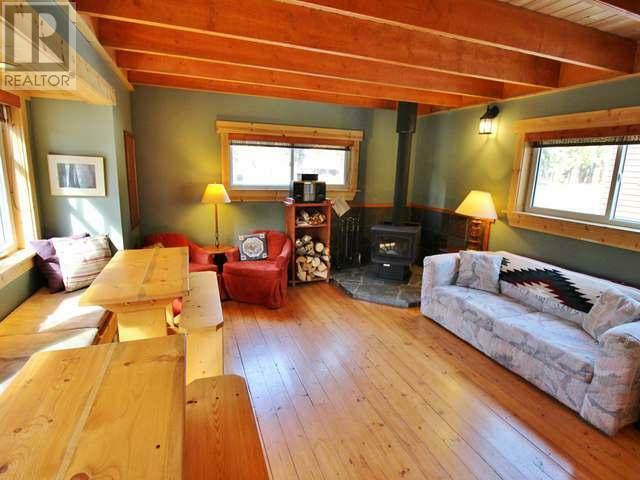 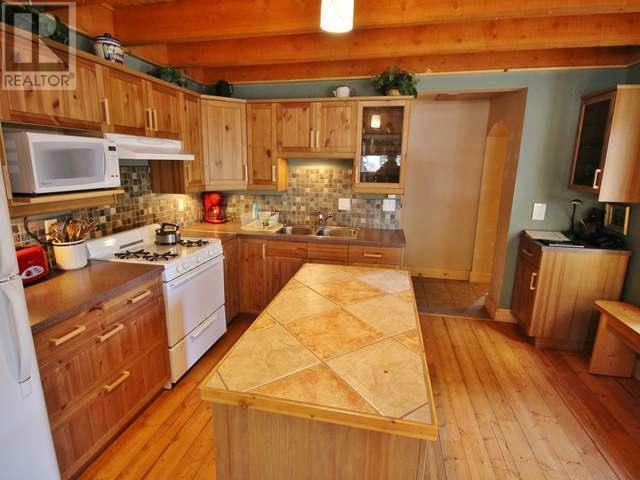 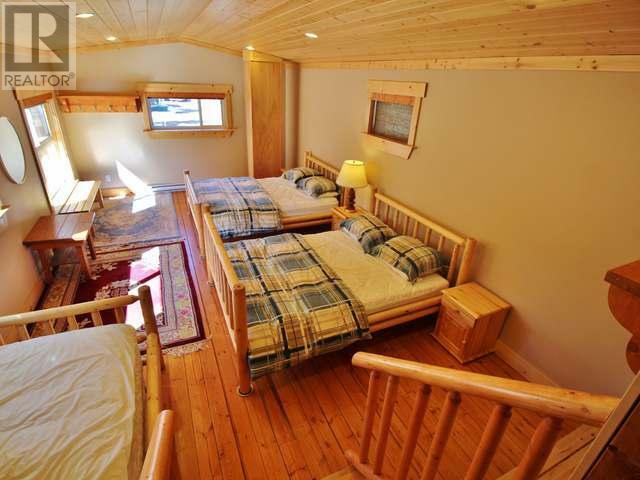 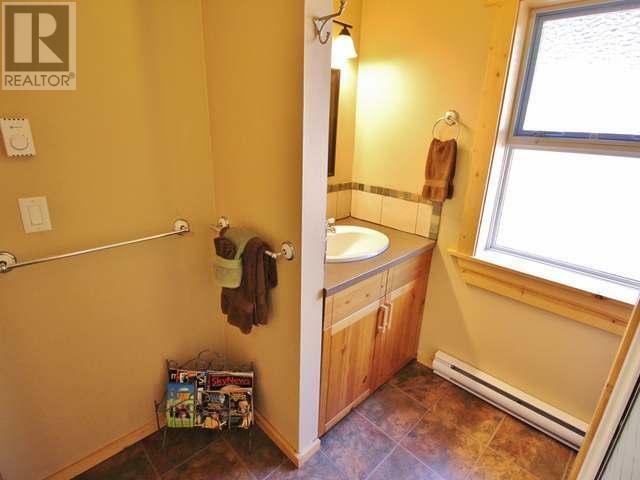 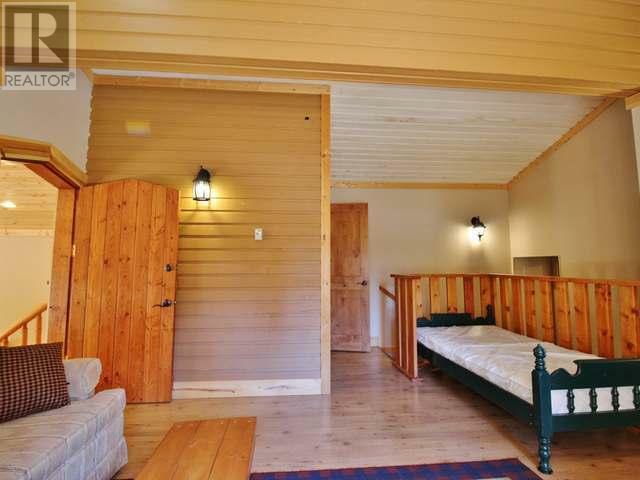 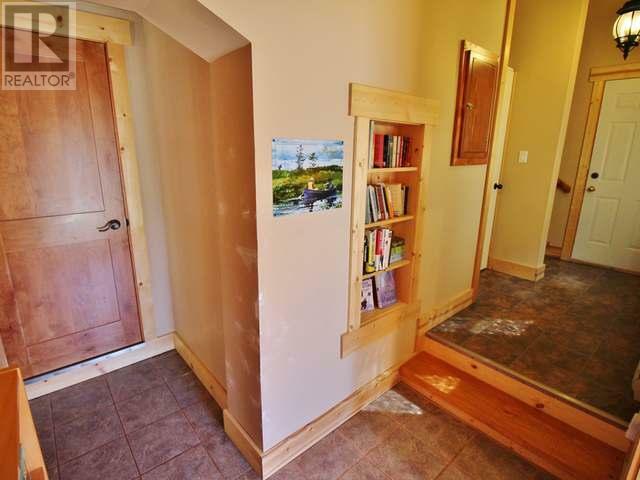 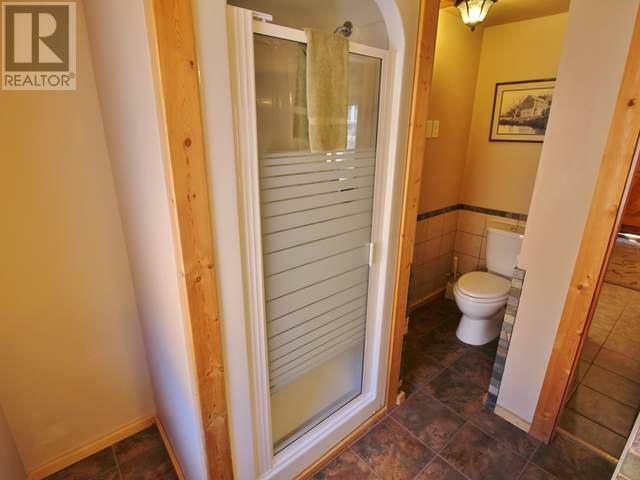 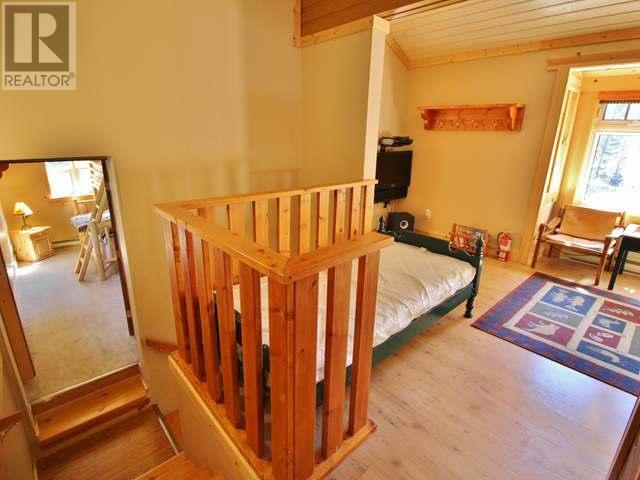 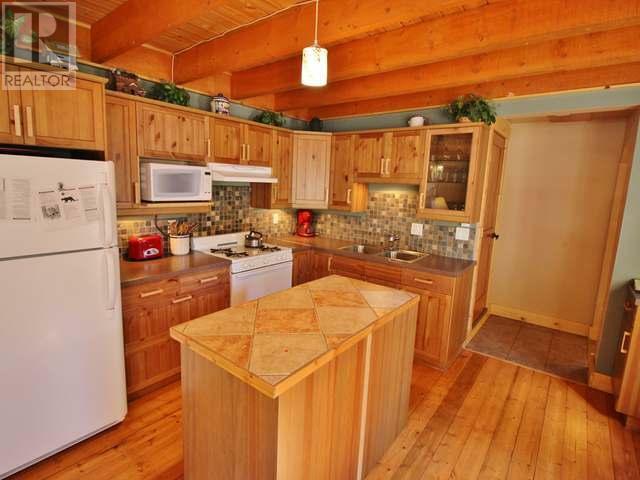 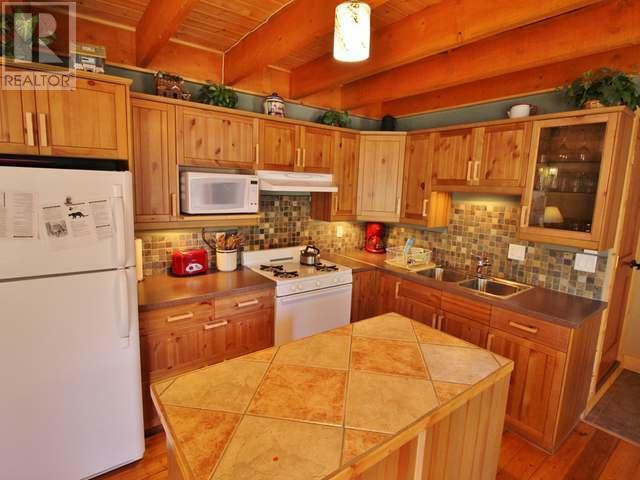 The home features 3 bedrooms, 2 bathrooms and a chalet style layout and finishings. 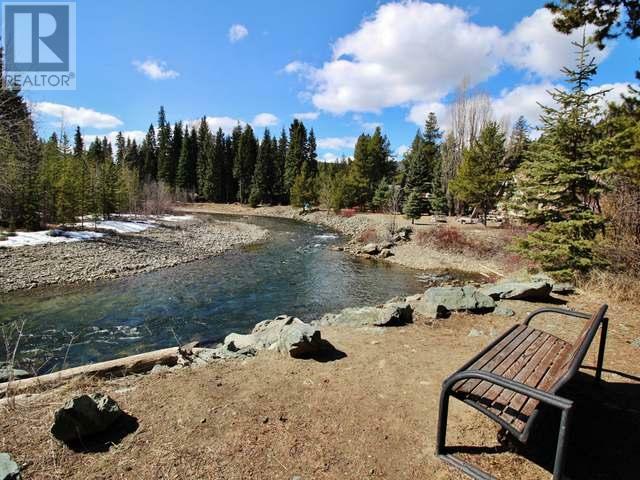 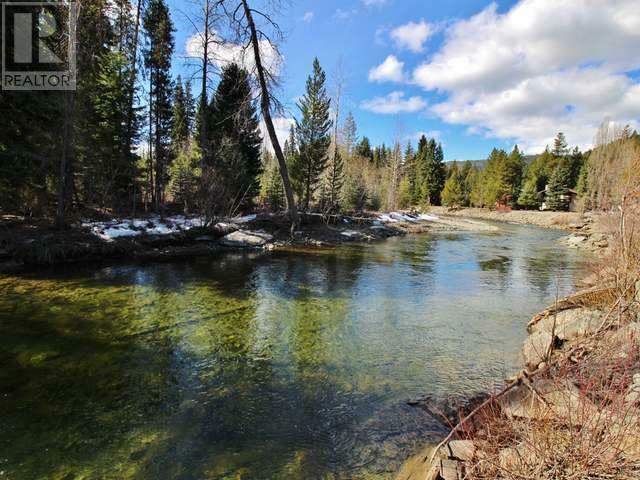 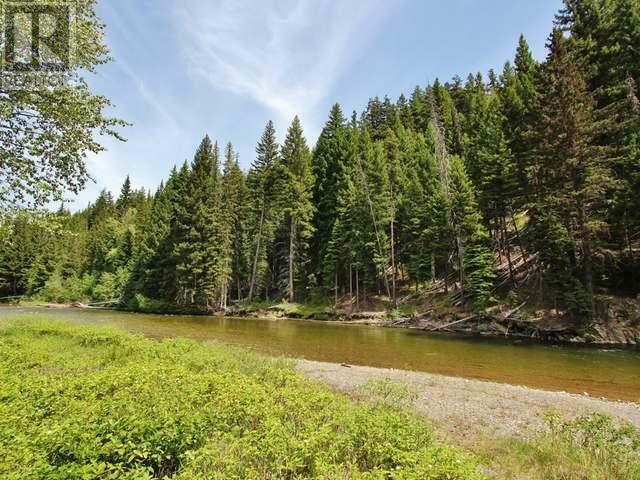 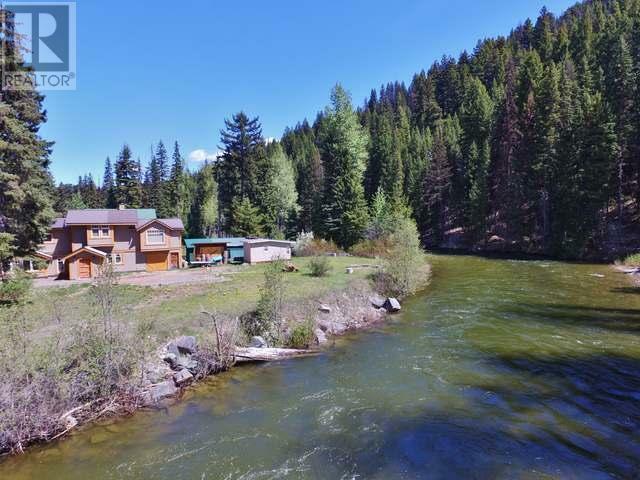 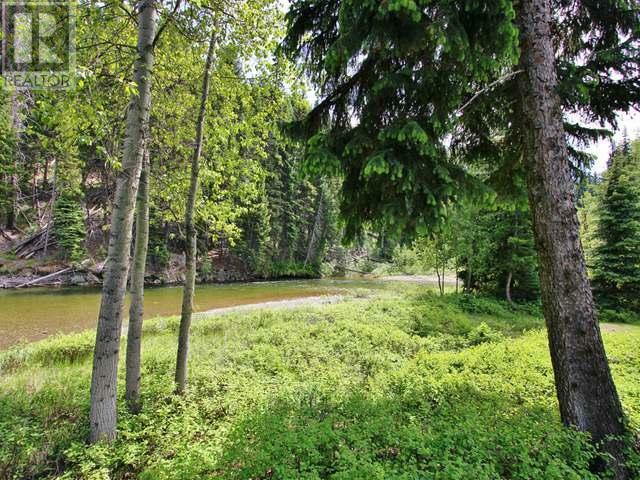 Located at the end of a no-thru street, the 0.43 acre property offers plenty of room and excellent privacy to take advantage of the river's private sandy beach and swim hole. 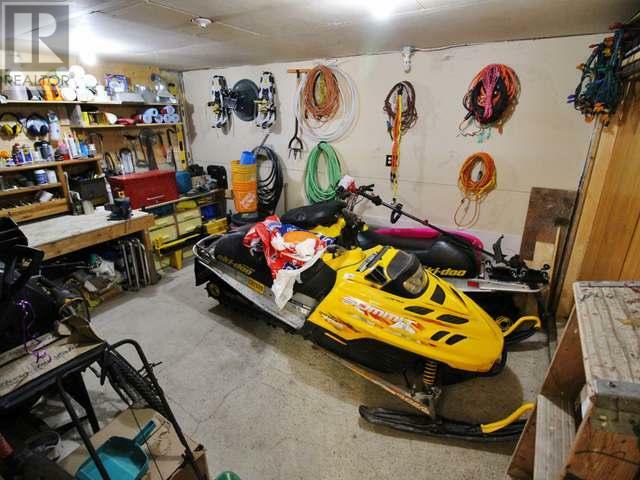 The attached garage and separate shed provide secure toy and equipment storage. 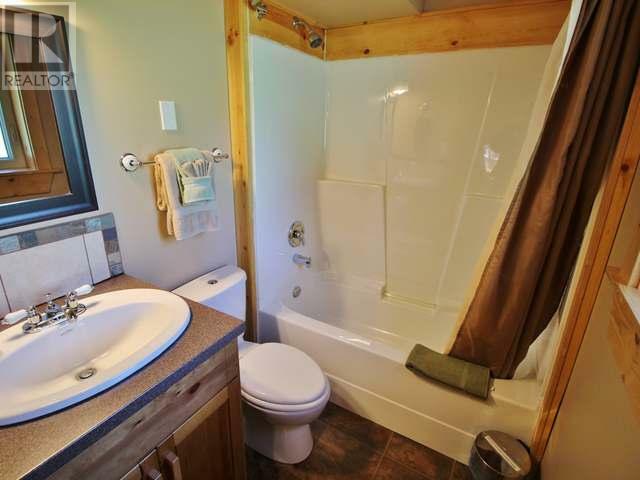 Located in the Eastgate community with amenities that include a gas station, general/liquor store & post office. 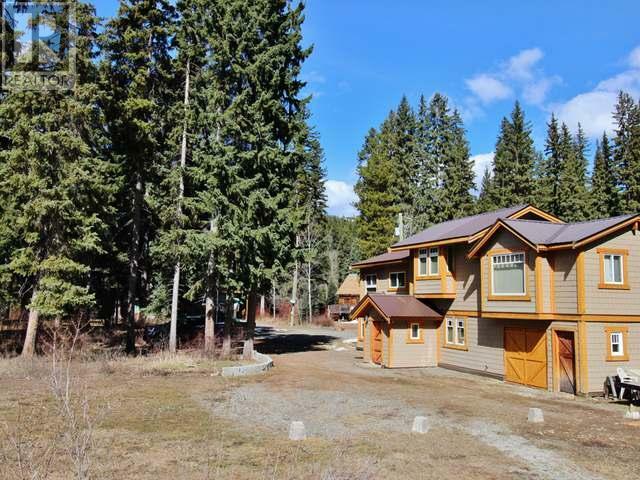 A recreational hotspot of Southern BC that offers world class skiing, hiking, camping, ATVing and so much more. 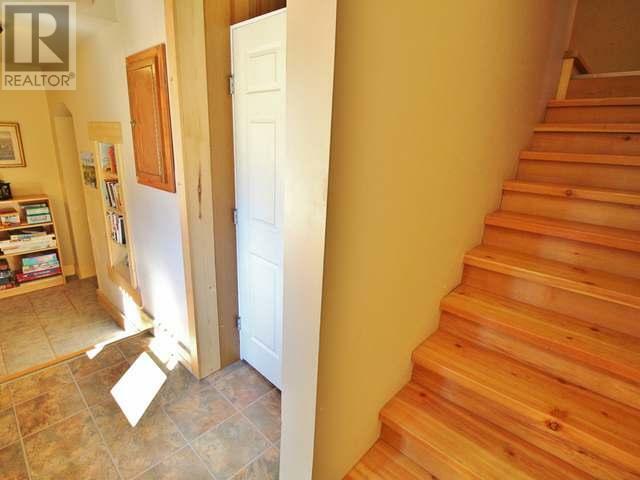 The owner currently receives up to $30,000 in rental income per year. 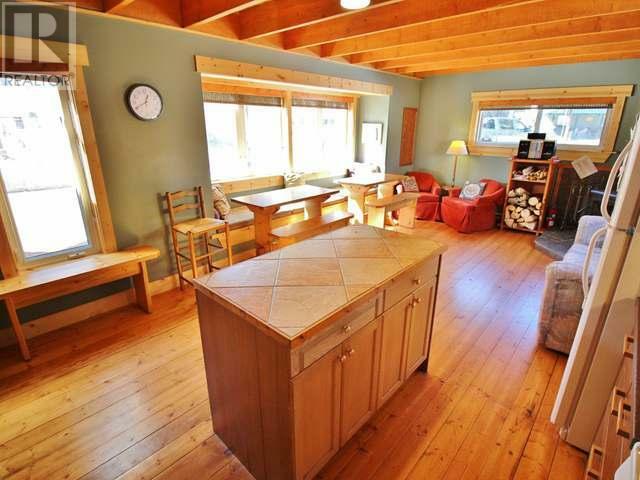 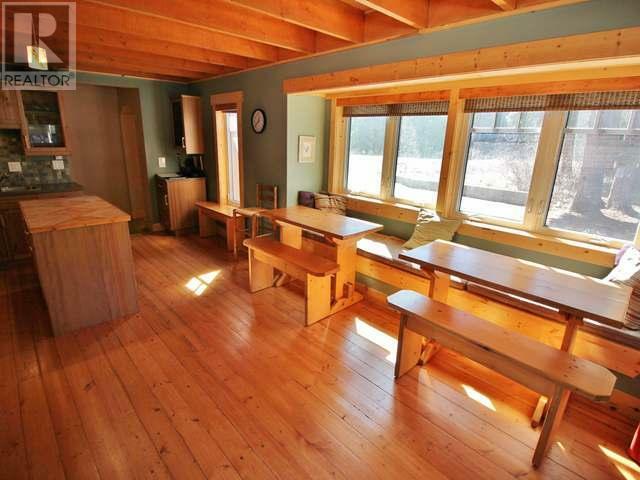 The perfect property for a vacation destination, weekend warriors or permanent rural living.